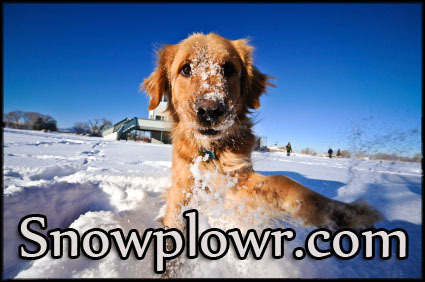 snowplowr.com does not retain personal information about its site visitors except for site use statistical purposes and user experience improvements, unless the user initiates the collection of personal information by submitting said information to the site – for example, a ‘contact us’ form. This data will be used only for the purposes submitted and not sold to third parties. This site also uses Google Analytics to aggregate the traffic information and provide reporting on site usage.